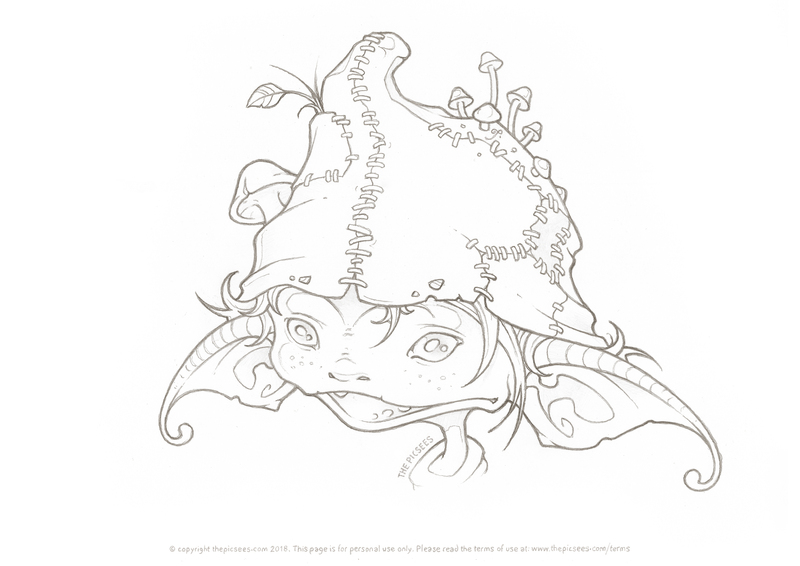 Your Colouring Page download is ready. We are happy to say that the wee website gnomes found the colouring picture you wanted and left a copy for you just below these letters. All you need to do now is to save it and start colouring! This colouring page is for personal use only.